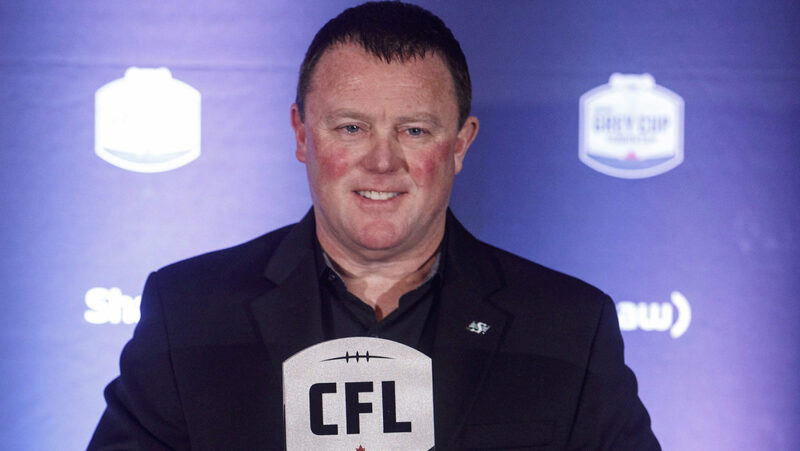 Chris Jones has been named the CFL’s coach of the year for 2018. The Saskatchewan Roughriders’ head coach, general manager and vice-president of football operations received the Annis Stukus Award as the league’s top coach during Thursday’s Shaw CFL Awards show in Edmonton. Jones, a 51-year-old product of South Pittsburg, Tenn., was nominated for the award along with Ottawa Redblacks head coach Rick Campbell. 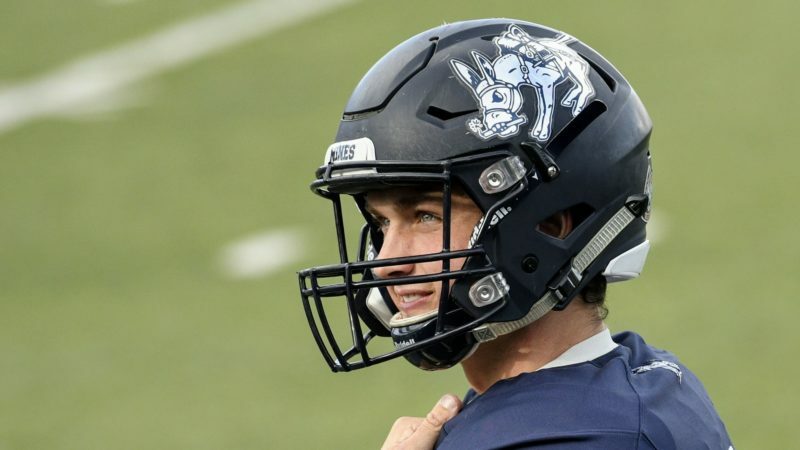 Jones earned the award after voting by members of the Football Reporters of Canada and by CFL coaches. It was the third time in Jones’ five seasons as a CFL head coach that he was a finalist for the award. He also was nominated in 2014 and 2015 after each of his two seasons as the Edmonton Eskimos’ bench boss, but was the runner-up on both of those occasions. Jones thanked the members of the Roughriders’ hierarchy, including president-CEO Craig Reynolds and board chair Wayne Morsky, for their assistance. He also paid tribute to his assistant coaches for their work in helping his team succeed. 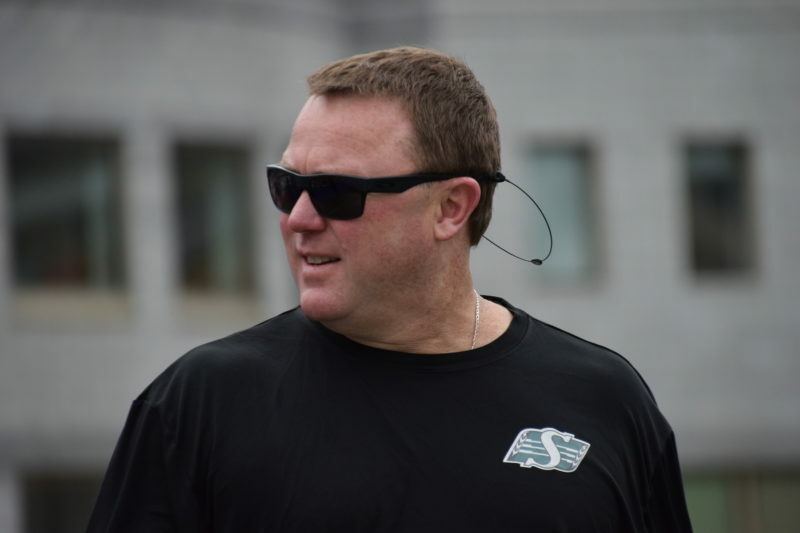 Jones is the seventh Saskatchewan coach to win the Annis Stukus Award, joining Corey Chamblin (2013), Kent Austin (2007), John Gregory (1989), Joe Faragalli (1981), Eagle Keys (1968) and Steve Owen (1962). 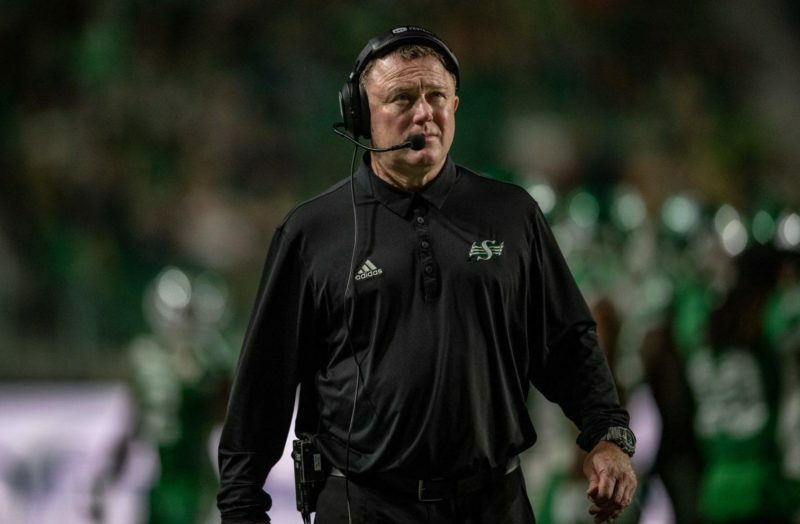 Jones guided Saskatchewan to a 12-6-0 record in the 2018 regular season, the league’s second-best record. Only the Calgary Stampeders’ 13-5-0 mark was better. 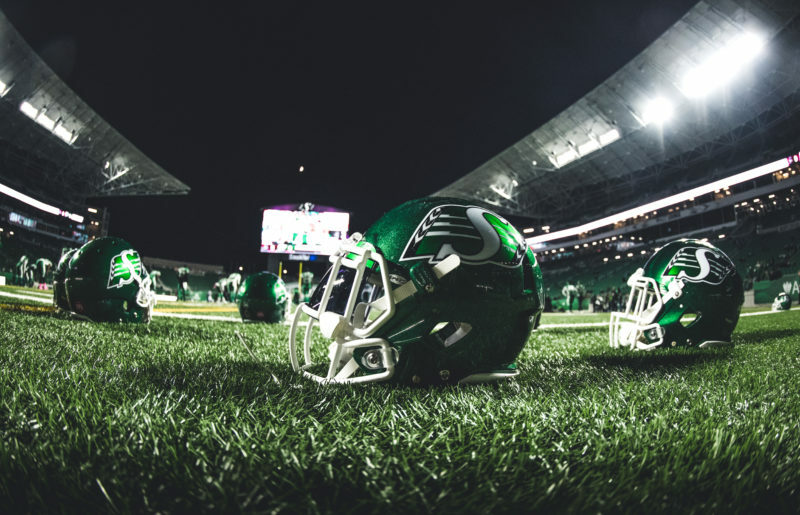 The Roughriders’ first 12-win season since 2008 earned them second place in the West Division and the right to play host to the Western Semi-Final — the Roughriders’ first home playoff game since 2013. Jones was quick to credit the Roughriders’ players for their work during the season. Despite having a relatively young roster — 18 of the players in the lineup for the Western Semi-Final were in either their first or second CFL seasons — Saskatchewan put together a dozen regular-season victories. Saskatchewan’s regular-season victory total has improved from five to 10 to 12 over Jones’ three seasons with the club. In 2018, the Roughriders started the regular season with three wins in their first seven games before winning nine of their final 11 contests. Jones’ defensive blueprint helped the team set a CFL single-season record with eight interception returns for touchdowns during the regular season. The Roughriders also had three fumble-return TDs, allowing them to tie a CFL record with 11 defensive scores in a season. Jones also thanked two of the men with whom he worked as an assistant (Don Matthews with the Montreal Alouettes and John Hufnagel with the Stampeders) and to another coach whom Jones admired from afar (Wally Buono of the B.C. Lions). As well, the Roughriders’ boss reminded members of the Redblacks and Stampeders organizations to savour their participation in Sunday’s Grey Cup game in Edmonton. 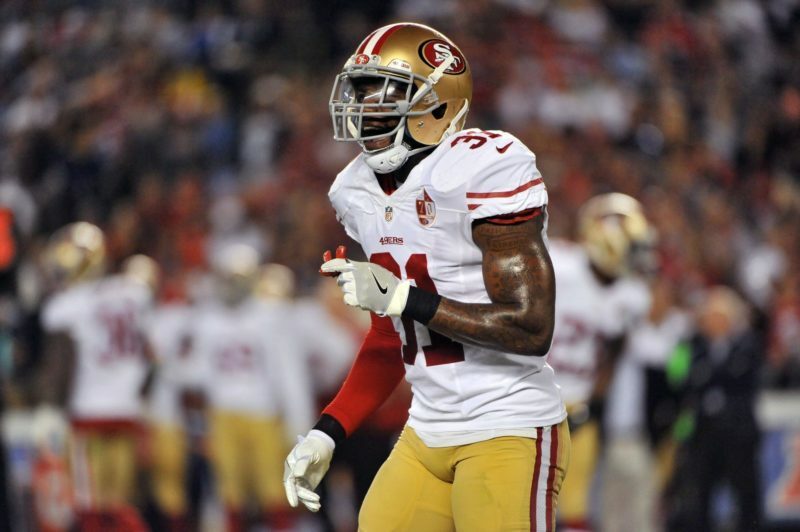 “I’d trade a thousand (coach-of-the-year awards) for one opportunity to be in this game this weekend,” Jones said. “It’s the biggest event of the year. Roughriders slotback Jordan Williams-Lambert was the West Division’s nominee for the CFL award as most outstanding rookie. He finished as the runner-up to the East’s representative, Ottawa kicker Lewis Ward. Another Roughrider, defensive tackle Makana Henry, was one of the nine finalists for the CFL’s Jake Gaudaur Veterans’ Award. That honour, which is presented annually to a player who best represents the traits of Canada’s veterans and who plays a major role in his community, was presented to B.C. fullback Rolly Lumbala. Six members of the Roughriders were named to the CFLPA all-star team, which was announced Thursday. Defensive ends Charleston Hughes and Willie Jefferson, defensive backs Nick Marshall and Ed Gainey, offensive lineman Brendon LaBatte and kicker Brett Lauther earned spots on the team, which is voted on by the league’s players.